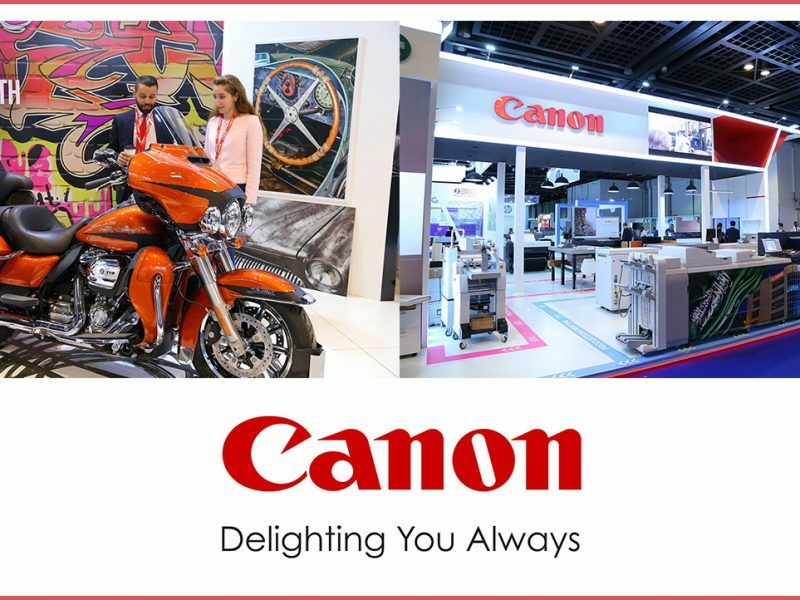 With only two weeks until the MENA region’s leading trade show for the commercial and package printing sector opens its doors in Dubai once more, the excitement is building as final preparations take shape for the many innovations on display. 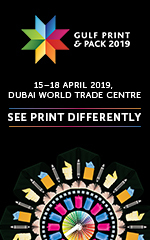 Gulf Print & Pack 2019 returns to World Trade Centre from 15-18 April, boasting more live demonstrations of machinery and technology to potential buyers than in previous editions, with the introduction of a brand new Innovation Trail led by leading manufacturers. Visitors will be able to experience live demonstrations over the entire four days of the show. 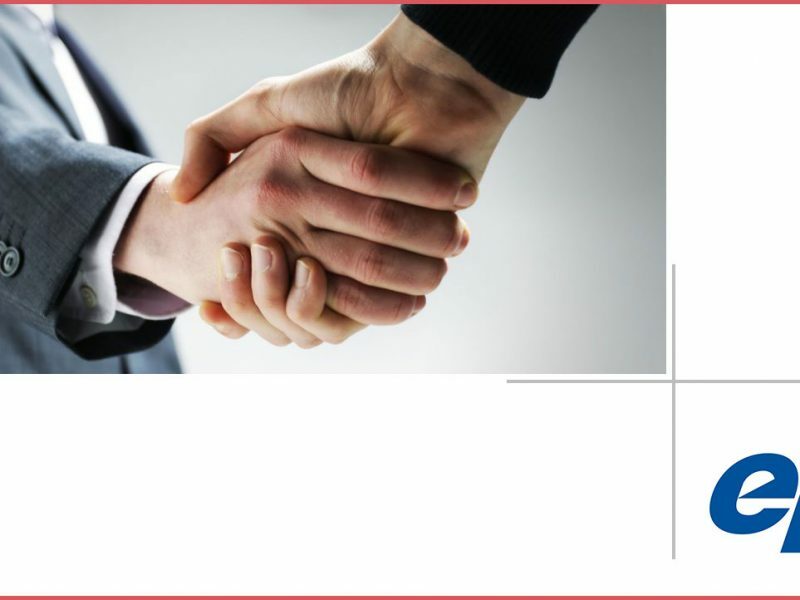 Canon, HP, Konica Minolta, Phoenix Technologies, Ricoh and Xerox are among the exhibitors taking part. Technology being showcased includes: a central reprographic department from Canon, designed to present an entire printing solution in one place; two hardware solutions from HP; workflow and color management software from Xerox, including their Iridesse Production Press; and digital printing solutions from Konica Minolta including the MGI JETVarnish 3DS machine and AccurioLabel 190 label printer. 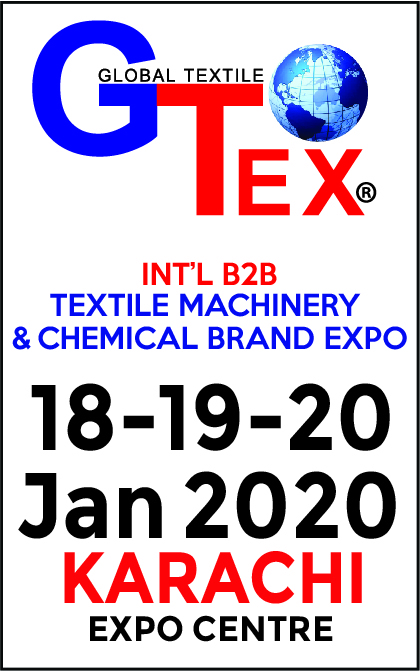 The show is the only platform in the region that brings all these leading manufacturers and more together under one roof. 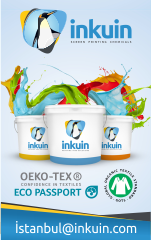 Also being introduced at the show is a new Print Décor Lounge area, where visitors will be able to experience the diverse possibilities of printing. 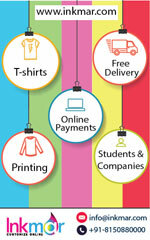 Everything will be printed, from textiles, furniture, wallpaper, to non-slip flooring using technology such as web-to-print. 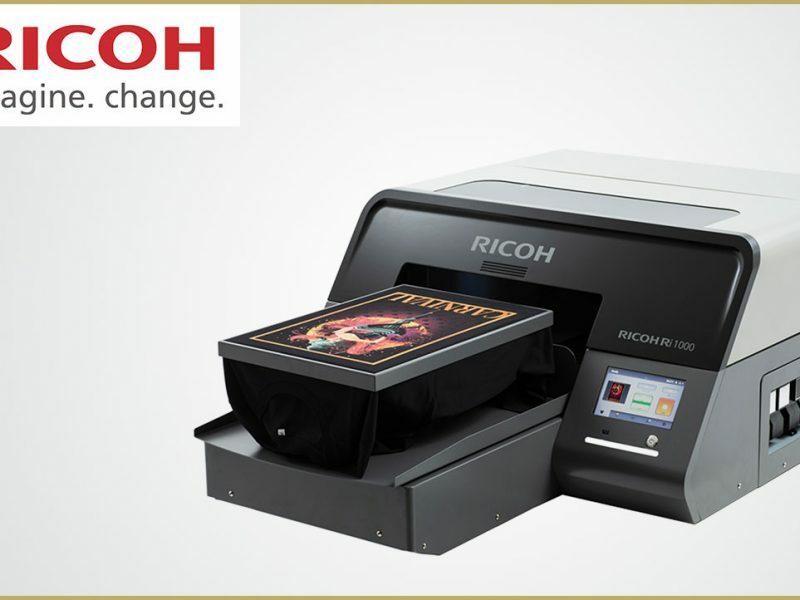 Exhibitors taking part include NDigitech, who will be showcasing their innovative Dubaiprint.com e-commerce printing platform, Multisystem Technology and Heliozid. 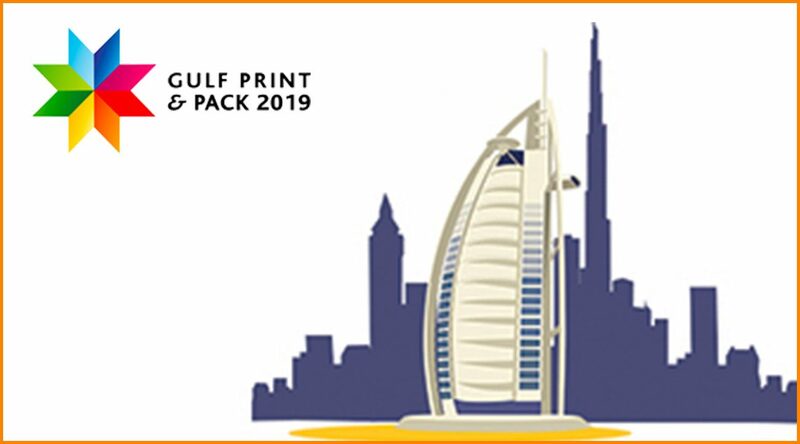 Displaying the newest in multi-substrate presses, wide and narrow format digital presses, laser die-cutting, smart labels/packaging, and software, Gulf Print & Pack 2019 is aimed at printers, service providers, brand owners and designers.